Just want to take a moment to share the art I designed for my front room. It’s a three piece project that stretches over three frames, sometimes called a Triptych. 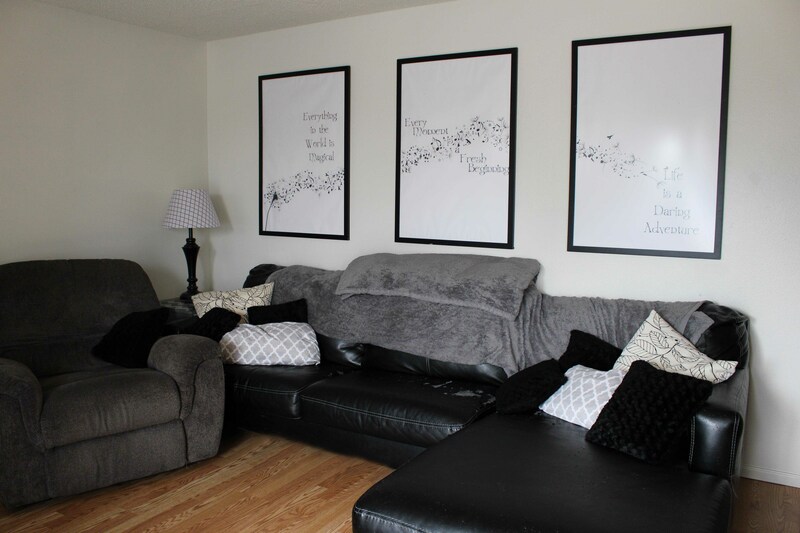 I’ve always loved dandelions, and dandelion art, so it was with much joy that I gathered silhouettes of all my favorite things, a few of our family mottos, some input from my hubby, and created these posters. I had them printed as Engineer Prints from Staples, and put them in movie poster frames. LOVE how they turned out! !